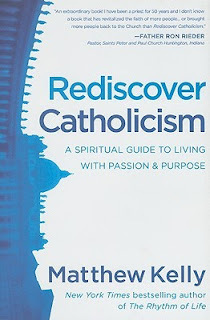 Kelly in the first chapter mentions that the first book he wrote was 'Prayer & the Rosary' and he intended to sit down and rewrite it many times. 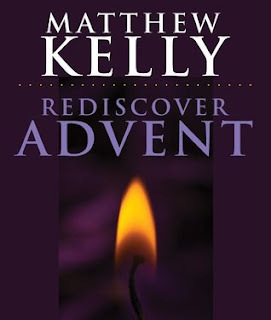 For Matthew first wrote and published it when he was just 18 years old. 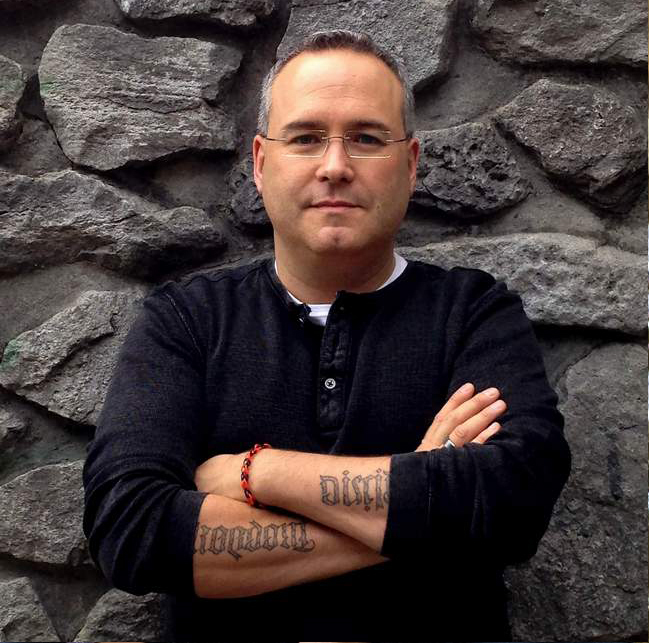 But Many times he came back to reworking that book. And it often fell to the side. But this is finally the book he wanted it to be. "Prayer makes me a better person. It makes me a better friend, a better father, a better husband, a better son and brother, a better employer and leader, a better citizen of this country, and a better member of the human family. Prayer makes me a-better-version-of-myself." "It just works. When I pray the Rosary, I am a better person. It makes me a better son, brother, husband, father, employer, neighbor, citizen, and a better member of the human family. It brings an incredible peace; it teaches us to slow down, calm down, let go, surrender, and listen. The Rosary teaches us how to just be, and that is not a small or insignificant lesson. In some ways it is the perfect prayer for busy people in a busy, noisy, confused world." "I don't know how often you should pray the Rosary. There are some people who think everyone should pray the Rosary every day. In my own life, there have been months, even years, when I have prayed the Rosary every day. At other times, I have gone weeks and months without praying it. Generally I have discovered that when I make time for this simple but profound practice of prayer, I am a better person. When I have the discipline to pray the Rosary regularly, I seem to have a certain calmness and a heightened awareness, which makes me more readily disposed to living a life of virtue." Kelly does not present a formula, but he speaks from his own experience and the benefits from praying it more often. 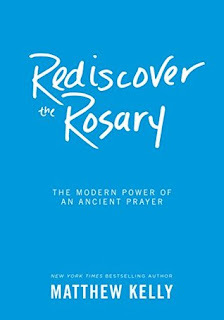 The book also focuses some on prayer life in general and the Rosary being a great tool for prayer. 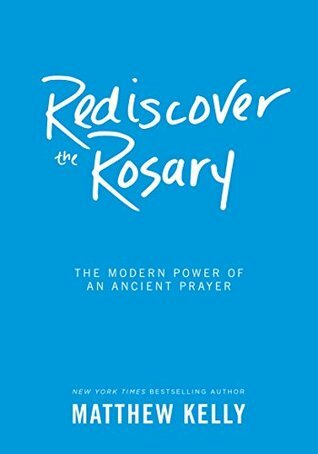 There are three appendices, the first is the predictable How To Pray The Rosary. The second is a series of quotes about the Rosary, and a collection or prayers to Mary. And the Final is a selection of Marian Feasts. 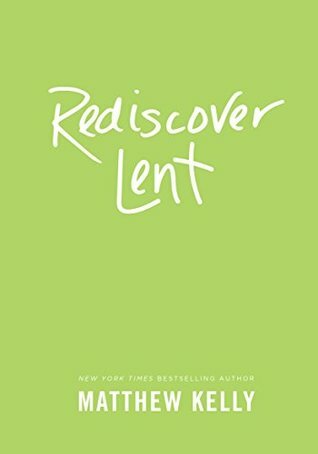 This book was an excellent read. Before I had finished it I had already purchased another from Kelly to start next. I know that I will also likely reread this book again in a few months. And I can think of dozens of people I would love to hand this book to. 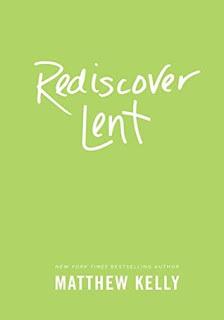 This is another great read by Matthew Kelly, and I know reading and applying the advice in it, will help transform your prayer life, your life, and help you become the best version of yourself!